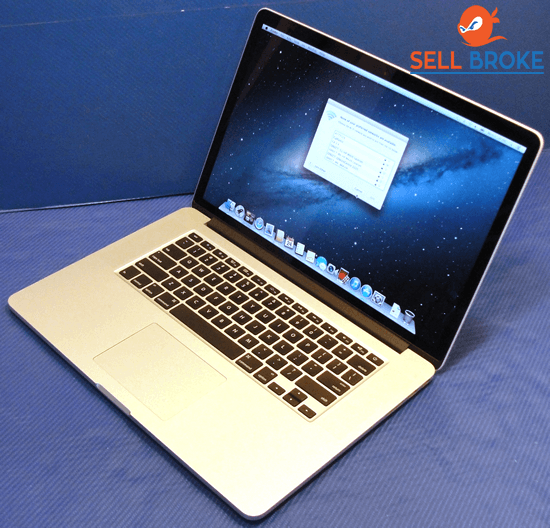 Choosing a laptop can be a really daunting task especially with all the options available at different prices. 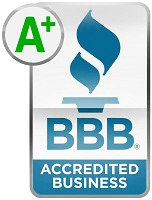 Well, in this article, we will be reviewing different 2018 models available in different categories and prices. 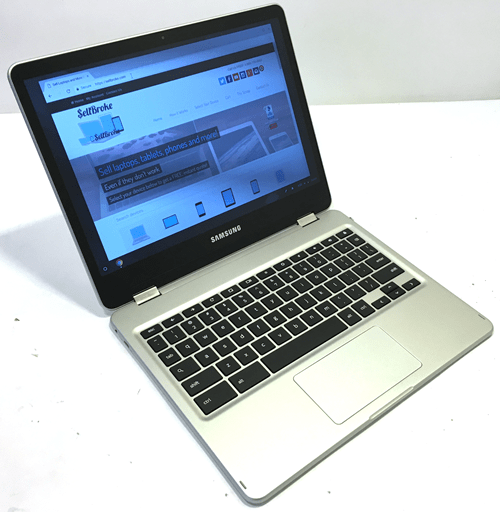 Convertible laptops are very popular and appreciated for their versatility. They eliminate the need of buying a laptop and a tablet. So we begin with this category and our pick which is the Surface Pro. In the past couple of years, 2-in-1 laptops have gone from an acquired taste to mainstream devices. The Surface Pro is just as capable of use in the office as it is for casual use. 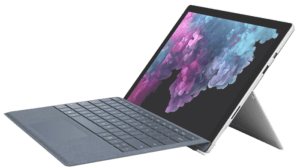 Coming at only 0.33 inches thick and 1.7 pounds, the Surface Pro is easily the most portable laptop we reviewed. And considering how much power it packs, the price to performance ratio is pretty good. It starts at $800 and tops out at $2700. It’s quick, snappy and everything you want from an ultraportable laptop plus it’s one of the best tablets you want when you need it to be. For the Chromebooks, we would give that to the Samsung Chromebook Pro. Chromebooks are the perfect choice if you are looking for a budget PC with decent specs. They run on the Chrome OS, and the Samsung Chromebook Pro is an excellent example of the Chromebooks strength. It has a 2560 x 1600 display, an Intel Core M processor and plenty of memory. You certainly won’t find a Chromebook with a lightning-fast quad core processor, SSD or an optional discrete GPU. But even if it was equipped with all this tech, the operating system would prevent you from running complex applications. The Samsung Chromebook Pro starts at $550, making it the most affordable laptop among the ones we reviewed. 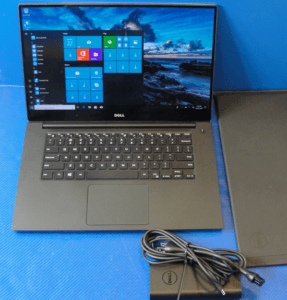 For persons in the market for a laptop with a large display and some power under the hood, we would recommend the Dell XPS 15. 13-inch laptops are great, but sometimes you may want something with a large display and some power under the hood. The XPS 15 comes with a quad-core Intel Core i7 processor, Nvidia GTX 1050 for graphics and a 4K display making it the all-around best 15-inch laptop in the market and even makes for a decent gaming device. Other than that, it’s similar to the XPS 13 with its excellent build quality and its thin bezels. The XPS 15 starts at a steep $1000 and compared to something like the 15-inch MacBook Pro, it is a great deal. 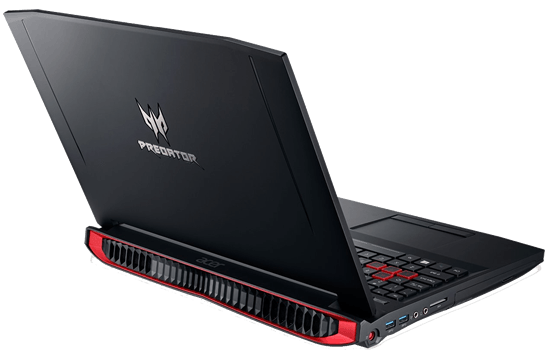 The Acer Predator 17X is designed for gamers who desire performance above all as when it comes to what’s required from a gaming laptop, and the 17X has got it covered. The latest version features GTX 1080 GPU with an Intel Core i7 processor which is among the highest specs you would get in a laptop. It also comes with a 4K display which performs well with VR systems, making the gaming experience as immersive as possible. On top of that, the Predator 17X includes 32GB of RAM and for storage a 1TB HDD and 512 SSD. Starting at $2500, this device doesn’t come cheap but what you get is a fantastic selection of components chosen to create the ideal gaming experience. Most persons consider the Mac for one or two reason – either they are fans of the Mac OS, or they are attracted to Apple’s brand and want to get a device from them. If either is the case, we recommend you get the MacBook Pro 13 non-touch bar. Why the non-touch bar? We believe the touch bar doesn’t add enough to the device to justify an extra $300 on an already expensive device. Apart from the build quality, Apple justifies the expenditure with one important feature – customer service which is a nice feature to have if your device ever had an issue. If you are on a budget, we would recommend the Zenbook UX330UA which starts at just $750. The ZenBook isn’t as powerful as most high-end ultrabooks, and it isn’t as pretty either. But if you want a laptop to cover the essentials, this is easily your best option. 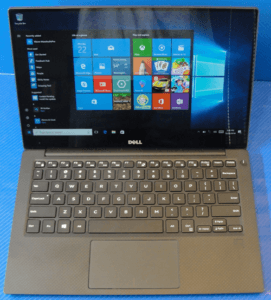 The base model has an 8th gen Intel Core i5 processor, 8GB of RAM and a 256GB SSD which is twice the memory and storage of the $800 2017 XPS 13 and better battery life than what you would find in most other laptops. Compared to the competition, the Zenbook is an easy pick for most budget gaming laptops. 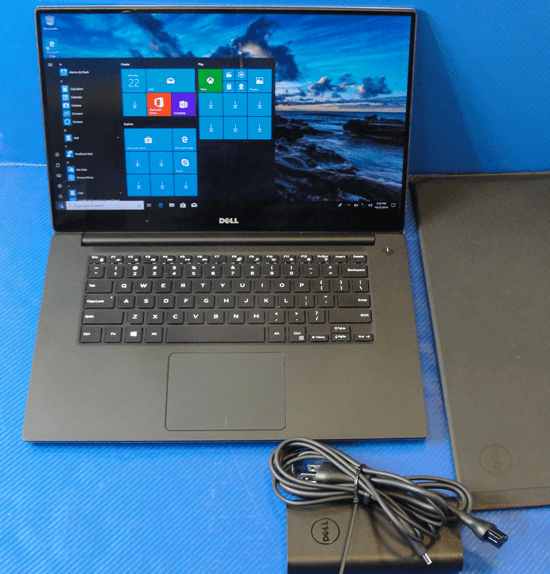 Finally, for the best overall laptop, you can buy in 2018 – it is the Dell XPS 13. The Dell XPS comes with infinity bezels which makes other laptops look outdated in comparison and the cool thing is that the Bezels are as functional as they are beautiful reducing the overall footprint of the laptop. However, users must note that the webcam on the XPS 13 comes below the display rather than above which makes it less than ideal for persons who use their webcam all the time but for everyone else, they won’t notice the difference. The i5 and i7 models start at $1000 and $1400 respectively. Both these are 8th gen processors with a selection of SSD and up to 16GB of RAM. If you are in the market for something cheaper then you can get the 7th gen core i3 model from 2017 which starts at just $800. Overall, this is the laptop we recommend for most persons, and even though there might be a lot more out there, we believe these are the best laptops you can find in the market today.